A Little Bit etc. : Happy Holidays! A Sephora Gift Card Giveaway! Happy Holidays! 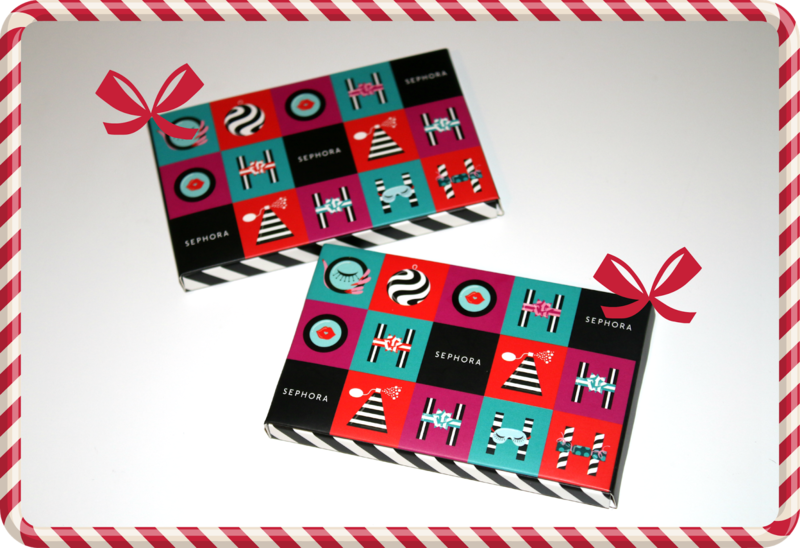 A Sephora Gift Card Giveaway! Happy Holidays! In the spirit of giving and saying thanks, I wanted to do a giveaway to let all of you know how appreciative I am of your support this past year (and all the years) for my blog. I enjoy interacting with all of you so much and am always energized reading comments and getting feedback on products that you've discovered and enjoyed. It's so wonderful to be able to share my passion with everyone. And to say thank you, I put together this giveaway for two readers to each win a $75 Sephora gift card! *throws confetti* All the details to enter are below. Good luck!!! Items featured are not affiliated with any brand, no compensation given and have been purchased by me. Giveaway open to US residents only, and the winner will be selected at random. Lost, damaged or stolen prize items cannot be replaced. Good Luck! Woohoo! Thanks for the opportunity! Love all your tips and recommendations on Instagram, Facebook & Twitter! Thanks for a fun contest too! Your facebook posts have been SO helpful lately. Thanks, Maree for the givewaway! Hi, i added you to my instagram, pinterest and already follow you on FB. sorry, I am not active on twitter - i can't keep up w all these social stuff LOL twitter is just too much! I have plenty of time for Sephora though!! Its always a treat to get anything from there!!!!!!!!!!! What a splendid surprise post! Sephora truly is the BEST. Thank you so much!!! :) Hope you're having a lovely holiday season! Woohoo thanks for the giveaway!